This afternoon, Google posted the first sets of images and OTA .zip files for the Pixel and Pixel XL. There are three builds in total, all of which are Android 7.1.0. For now, we have builds NDE63H, NDE63L, and NDE63P. If you already own the Pixel or Pixel XL and are not running one of these builds, you can update right away with these files assuming you have not yet received the update over-the-air. NDE63P is supposed to be the newest by the way, as that’s the update that Verizon says should be rolling out to devices today. 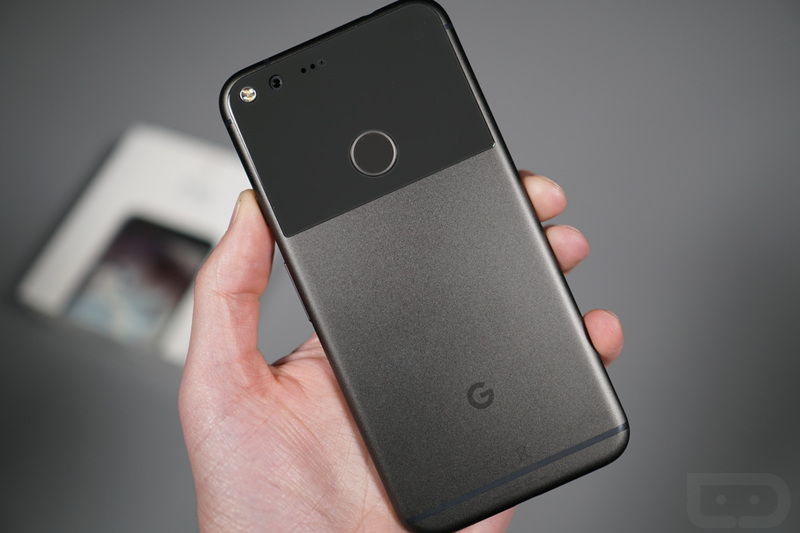 I will say that this is huge news for Pixel owners. I don’t want to suggest that we were worried about the update situation here, but Google never has said that factory images and OTA .zips would be a part of the the Pixel experience. The fact that they are is good news for tinkerers and Nexus fans, especially as we move forward without new Nexus devices.